Bobby Sarma Baruah is an Indian Film maker, Producer and Screenwriter whose narrative content on socio cultural issues in Assam and the North East has been highly appreciated. She did her Master of Arts, Postgraduate Diploma in Mass Communication and Journalism and B.Ed. from Gauhati University. 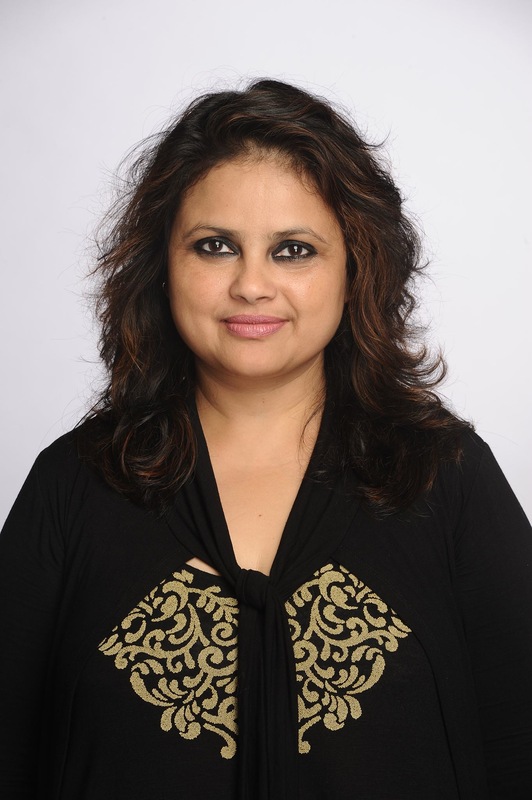 As director, producer and scriptwriter, Bobby Sarma Baruah has a number of short films, documentaries, music videos and TV serials on various indigenous folk cultures blending into one, to her credit. She is also an accomplished poet and short story writer in Assamese language. As a script writer she did her work for Assamese Feature film Adomya (Indomitable)and Rajbangshi Feature film Sonar Baran Pakhi (The Golden Wing). Her debut feature film Adomya in which she explored the sensitivity and emotional world of women was awarded best film in spiritual category at the 13th Dhaka International Film festival. Adomya was also screened as an official selection for more than sixteenm international film festivals across the world. Her second venture, Sonar Baran Pakhi, a biopic based on life and time of the legendary folk singer Padmashree Pratima Barua Pandey of Assam has been included as an official entry in 20 different international festivals besides winning the Grand jury prize for the best feature film in the 15th Indian film festival of Los Angeles and the best audience choice award at the 15th Dhaka International Film Festival. Bobby Sarma Baruah was awarded Senior Fellowship from Ministry of Culture, Government of India; on the topic Ethnic jewellery with attire of the eight states of north east India. She has also served as juror at the prestigious 14th Dhaka International Film Festival and Lucknow Children’s International Film Festival, both in 2016. Currently she is pursuing her doctoral research for a PhD on influence of folk culture of Assam in Assamese cinema.